Have you ever found that sometimes food doesn’t taste as fresh even though you just bought it? The trick to fixing this is by learning the likes of each fruit and veggie. Instead of throwing everything into the fridge after a grocery run take time to separate items that shouldn’t be put together (such as potatoes and onions), and don’t refrigerate items that enjoy being in room temperature. Since cheese is made mostly of fat you want to make sure its molecules have time to warm up after being pulled out of the fridge. In the cold the fat molecules contract, hiding with it delicious texture and taste. 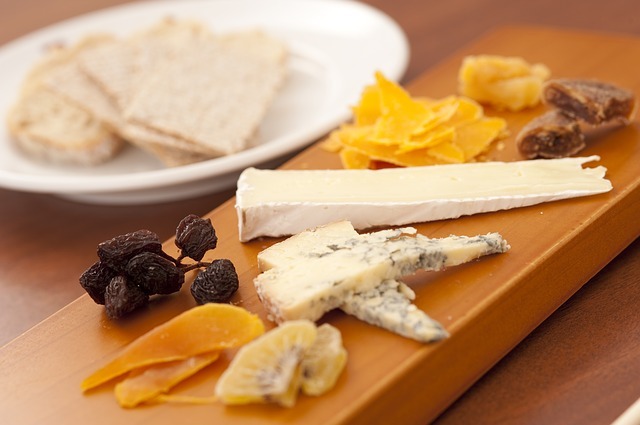 It’s recommended to take out cheese 1.5 hours before eating it (even 45 or 30 minutes is better than none). Softer cheese such as brie should sit out for even longer. Fresh cheese can be an exception and can be eaten faster, but be sure to keep all the cheese in their packaging before opening them to eat. Tomatoes like to be in room temperature, and since ‘room temperature‘ varies greatly the approximate degree ranges between 60-70F. These temperatures may vary in the summer time, but the general idea is that the linoleic acid in tomatoes turns into a Z-3 hexenel compound and gives the tomato fruit its taste. Cold weather impedes this process leading to a loss of flavor. Our tip: be realistic about your situation. 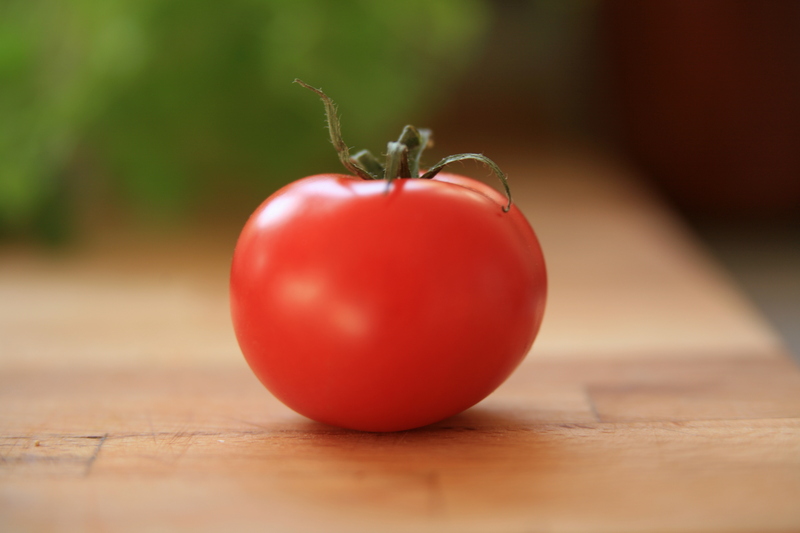 If you plan to eat your tomatoes in a day or two after purchasing it’s best to keep them in at room temperature. However, if you won’t get to them for couple of days, put them in the fridge so that they don’t ripen too quickly and begin to rot. Bananas are delicious! They are filled with potassium, are a perfect ingredient on top of a peanut butter sandwich, a morning smoothie and can even be eaten for dessert when mixed in with greek yogurt. 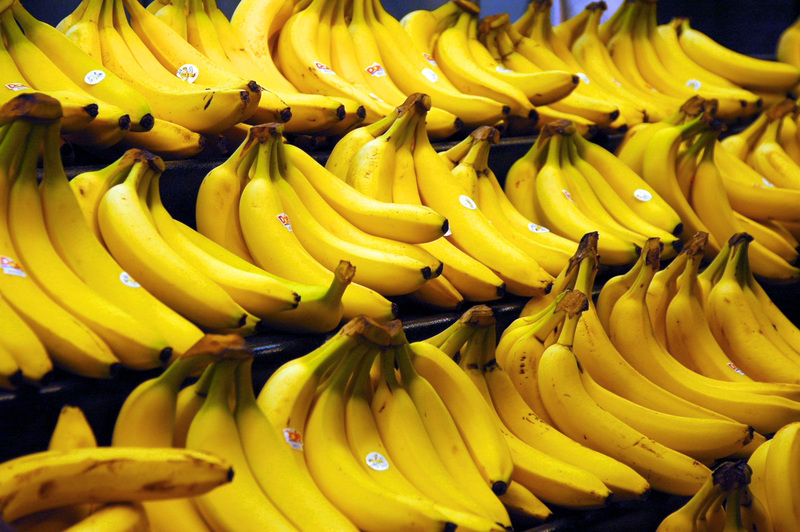 When you buy them though, you usually buy a bunch of bananas, which can go bad quickly in warm temperature. A good way to prevent them from browning is by wrapping some plastic around the ‘crown’ of these yellow goods. This technique can give you an extra 3-4 days of freshness, not bad for all the bucks you spend at the grocery store. All these tips are new to me and I’m excited to share them with you. Are there other tips you guys are aware of that we should post on the website? If so, drop a line and share your knowledge! When it comes to buying produce, I try to get as much as possible from farmer’s markets or local grocers rather than supermarkets. Not only do smaller growers tend to raise their crops more organically (i.e. with fewer pesticides or hormones) than massive corporations, but you also get the comfort of knowing that the food hasn’t had to travel thousands and thousands of miles to get to your table. That saves hundreds of gallons of fuel that would have otherwise been spent cooling and transporting the food across the country, much less the world. Not to mention that the local food is much tastier because it’s fresh. The one critique I keep hearing when it comes to locally-sourced food is price. When I encourage my friends to shop at our city’s farmer’s market, they typically say something like, “I love the farmer’s market, but it’s so expensive! How can you afford to go there every week?” Without going into the economics of it, I’ll admit that local food tends to be less cheap because small producers don’t have the kinds of business models that allow big manufacturers to keep prices low. When grocery stores sell a pint of blueberries for $2.99, many people feel that the positives of buying local still don’t justify spending $5 for the same amount. However, there are three simple tricks you can use to buy locally and economically. Since all the vendors are growing their produce in the same climate and season, most of them offer the same variety of fruits and vegetables. For the shopper, that translates into multiple price options. Just last week, I saw potatoes being sold at $3/lb., $3/pint, $4/quart, and $5/quart. Before making a single purchase, walk the entire market, make price comparisons, and then buy accordingly. It’s incredibly easy to get enticed by things like fresh breads, pastries, and nut butters, especially when samples are available, but you must resist! Try to concentrate on buying produce and whatever else you planned to buy, because treats can cost a pretty penny. The two, age-old pieces of advice ring just as true at local markets: don’t shop hungry and bring a list. 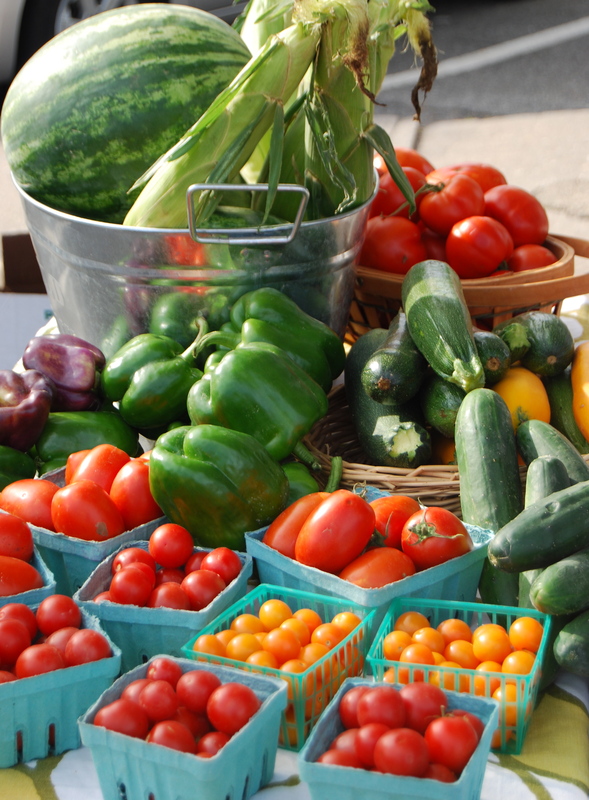 The farmer’s market is a great place to discover new varieties of food. This slightly contradicts my advice of sticking to a shopping list, but if you see an appealing piece of fruit or vegetable for a low price – cheaper than whatever you had planned to buy – you should go for it. Buying food that you might not yet know how to cook is a great way to expand your culinary repertoire. I realize not everyone is fortunate enough to live near a well-publicized farmer’s market, but look around online – or just walk around your town – and you might find some good local options. Being eco-friendly doesn’t have to be hard on your wallet.